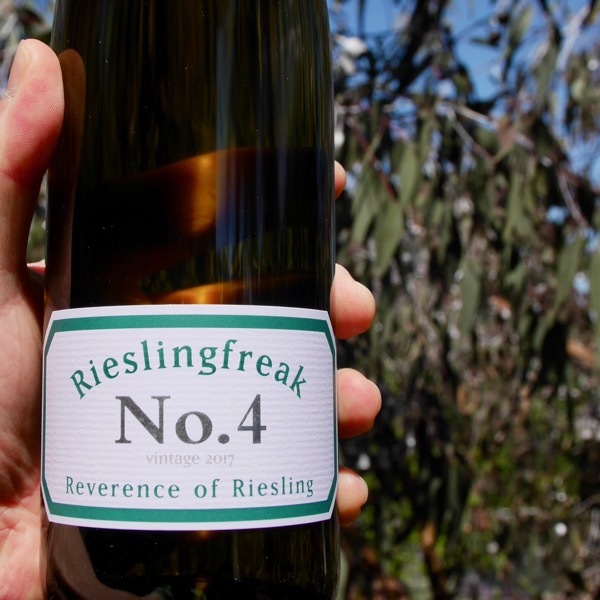 At Riesling Down Under, our bi-annual International Riesling Conference, amongst some of the best Rieslings from NZ, Austria, France, Germany, and, Australia, the wines from Rieslingfreak held their own. With fruit from some of the best vineyards in Eden Valley this is fast becoming one of Australia most consistently delicious Rieslings. We also have John’s Polish Hill Riesling from 2017. Fruit for the Eden Valley Riesling is sourced from two vineyards situated between Eden Valley and Flaxman’s Valley. One Riesling vineyard is owned by Michael Mason, situated approximately 3kms north-west of the Eden Valley township. The vineyard is planted on shallow grey sandy loam over shale rock soil, and situated 450m above sea level. The average yearly rainfall is 700mm. The other vineyard is owned by Ben Zander, who is a grower for many well known and regarded Eden Valley Rieslings. The Zander vineyard is situated in Flaxman’s Valley 500m above sea level, soils loam over light medium clay, with high quartz rock and gravel content. The vineyard has a rainfall of approximately 650mm per year. This baby needed time! Show judging is but a snapshot in time. Wines have to be called on face value at the time. 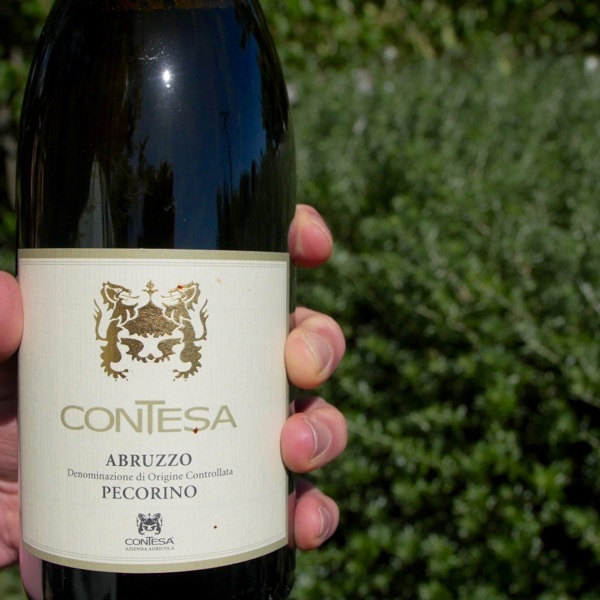 This is when gems like Rieslingfreak’s wines can sometimes slip below the radar. A Gold medal a year ago may well have been 5 trophies today! 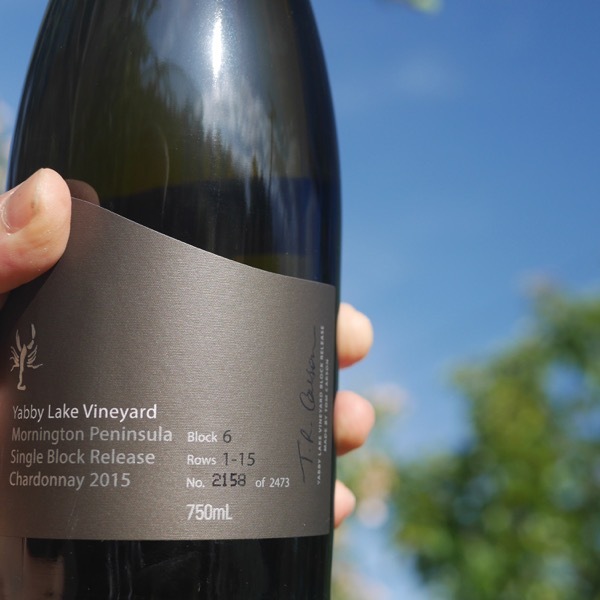 Few Australian winemakers have the deft touch or interest in utilising definitive residual sugar in riesling wines, but John Hughes emphatically does. 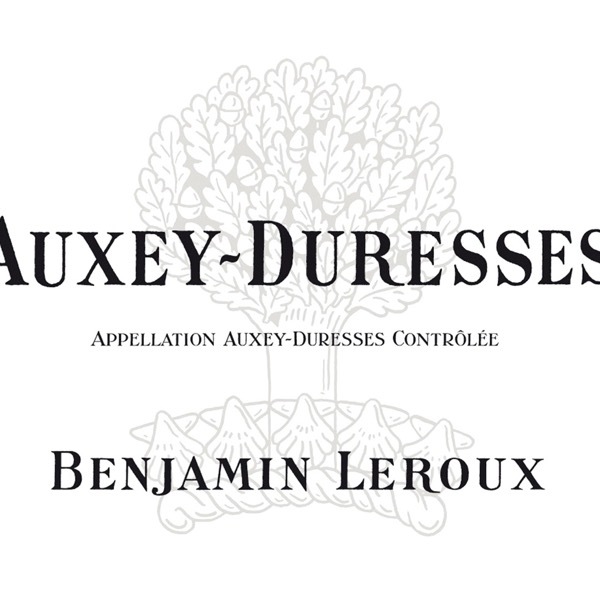 Ever thoughtful, applying judicious sugar to acid balance in winemaking, producing increasingly landmark wines. 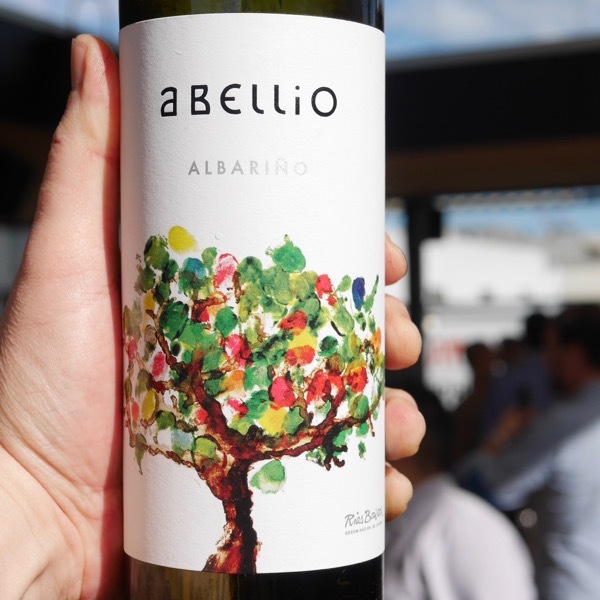 Indeed, recent showings at international riesling conferences have had many of the German set attending nodding sagely, and the wines showing superbly amongst peers. Here’s another excellent release, and despite the chat prior regarding sugar, this is pretty much bone dry, or feels that way.